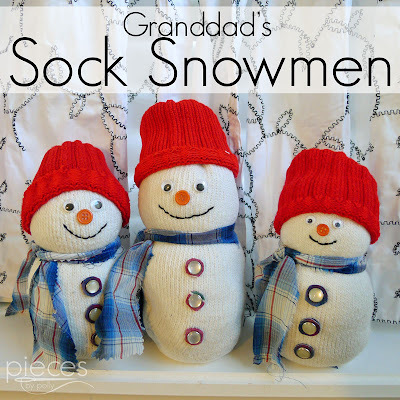 Pieces by Polly: Granddad's Sock Snowmen - Come See Me at Sugar Bee Crafts Today! Granddad's Sock Snowmen - Come See Me at Sugar Bee Crafts Today! 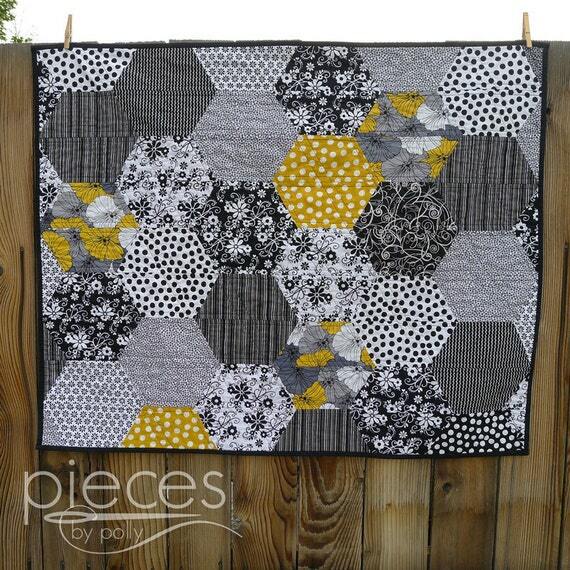 I'm excited to be guest posting over at Sugar Bee Crafts today! 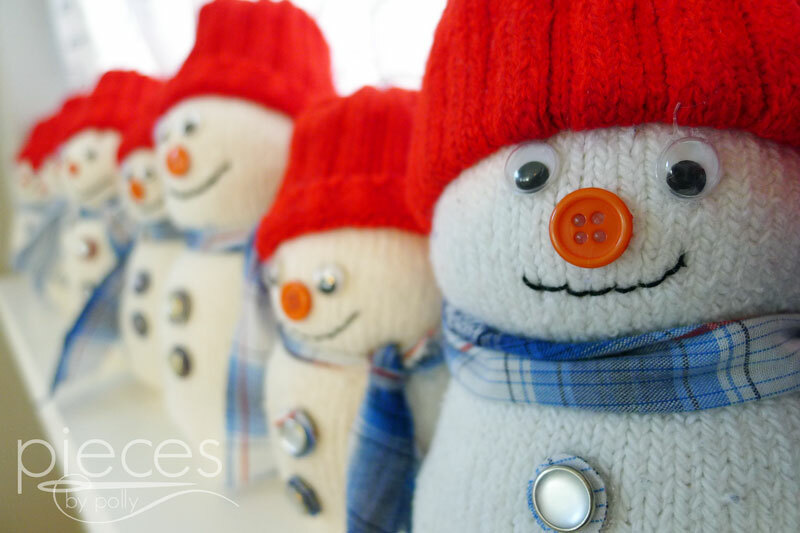 Hop on over and check learn how to make these fun and simple sock snowmen. I also have to give credit to my friend Hollin for the inspiration to make these little guys, and credit to my wonderful Granddad for the socks and shirts. He is missed, but these little snowmen will be shared with my siblings and cousins to be a happy way to remember him during the holidays. And in case you missed my posts on Friday...be sure to check out my I-Spy Bean Bags and Simple Glasses Case posts for a chance to win your own copy of Simple Sewing: 30 Fast and Easy Projects for Beginners. Ohhh! These are just too perfect! 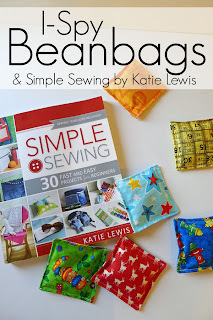 We used to do so much crafting when the kids were little - and just sort of drifted out of it when they grew up. 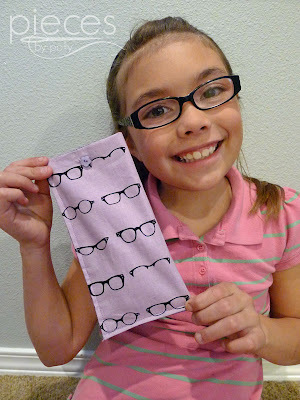 I'll have to start saving up my husbands holey socks! Have been following the red kitchen and lovin' her book - didn't know she was your sister till recently! Wow, you've really been busy! 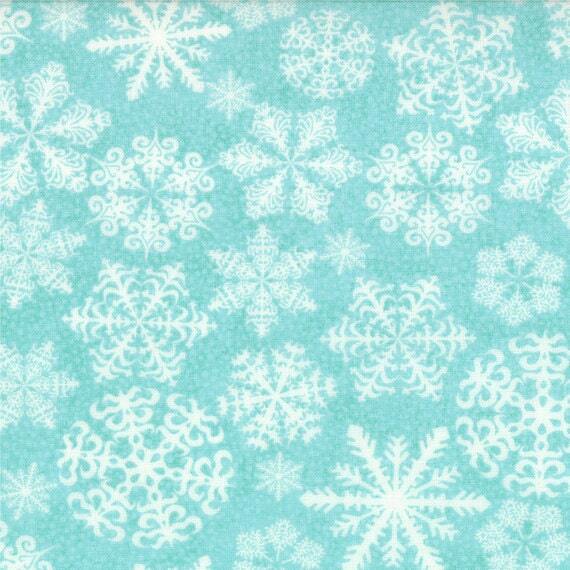 These are darling little snowmen--I've pinned them as a possibility for my Snowflake Celebration in January. 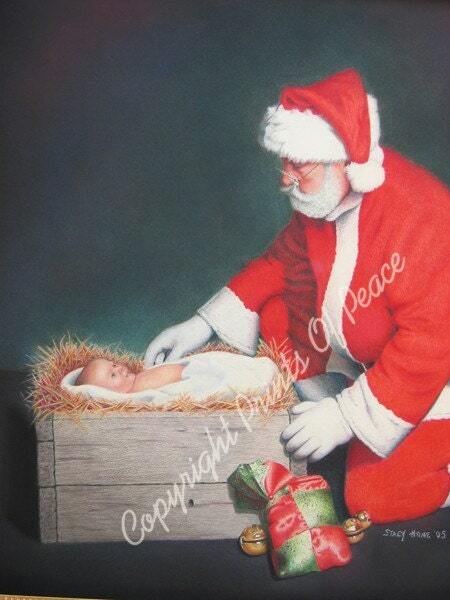 What a great gift, too. Come to think of it, my Dad has quite a collection of similar socks--I should see if he's done with any! These are so perfect. Wonderful, Polly! I'm sure Granddad is smiling.